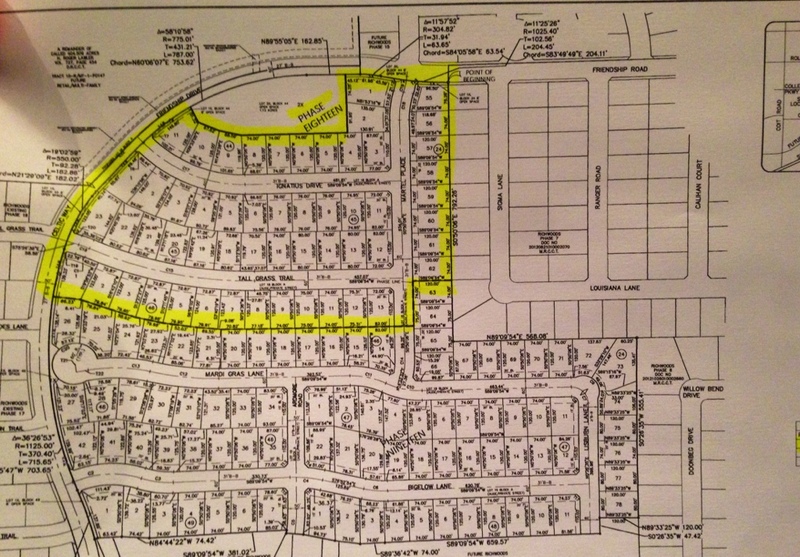 ONLY 62 Lots left in Highly Sought after Richwoods in Frisco Development! 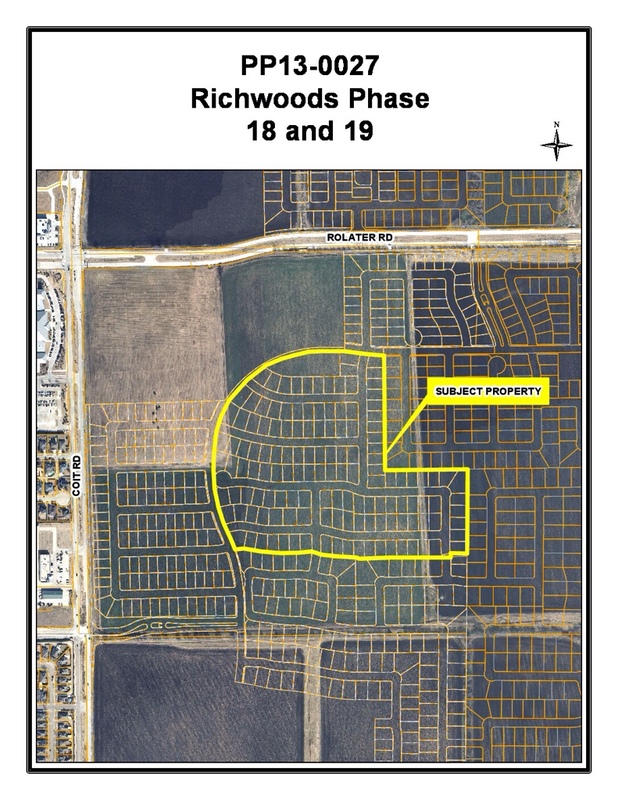 How many homes will be in Richwoods in Frisco at build-out? With a total of 1650 lots at build-out, currently there are only 62 for a buyer to choose to build a home on! There are around 23 on model row and backing to the amenity Center and the pool which Landon will release in the next coming months taking Richwoods to 100% completion. Three good opportunities are the 3 lots available in Phase 11B to build a Landon home around homes that are at a much higher price point. 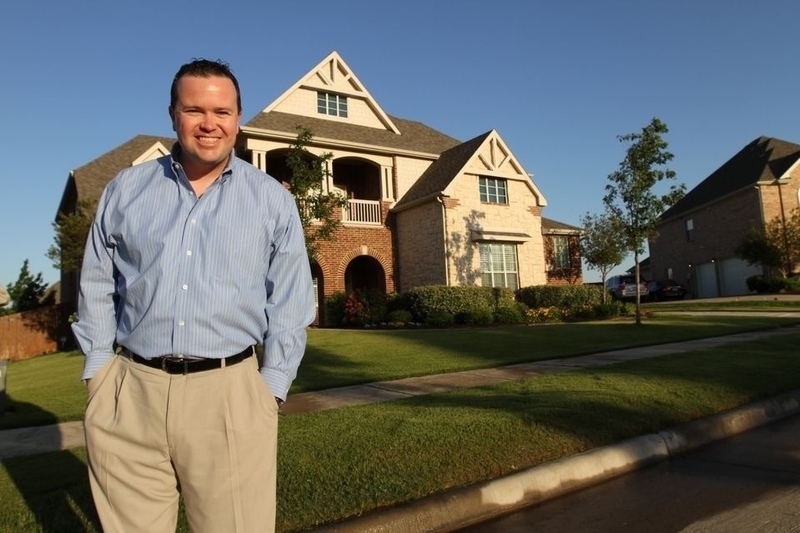 For more on those lots and the advantages, text or call Brad Holden today at (469)733-2723. Regardless of the section you prefer, getting in towards the end has its benefits as well. John R. Landon have some very appealing exteriors as well as functional and modern interiors. They have been around for a long time and I actually own a Signature Series! 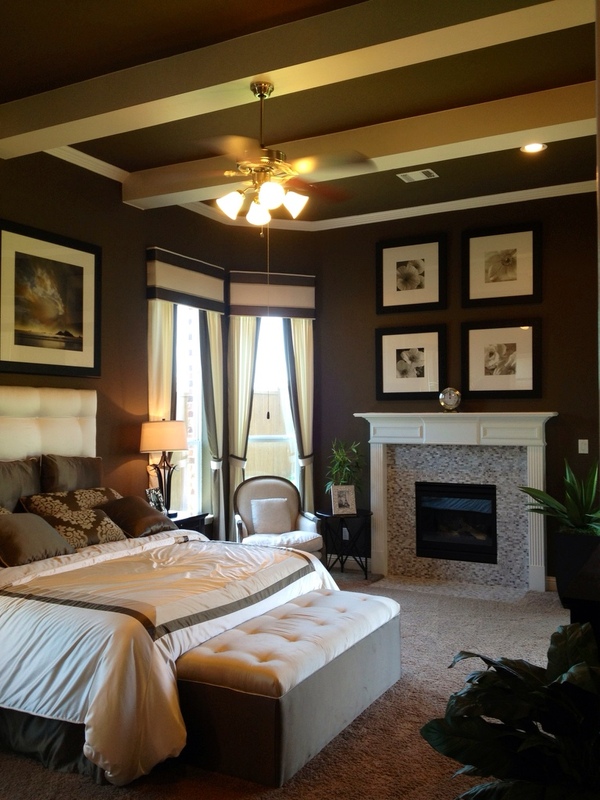 FOR MORE ON RICHWOODS IN FRISCO OR JOHN R. LANDON HOMES TEXT OR CALL BRAD HOLDEN AT (469)733-2723. Upgraded Entry on this Windsor Model John R. Landon Signature Home Hip Pocket Listing in Richwoods. Elevation alone is $17,900! 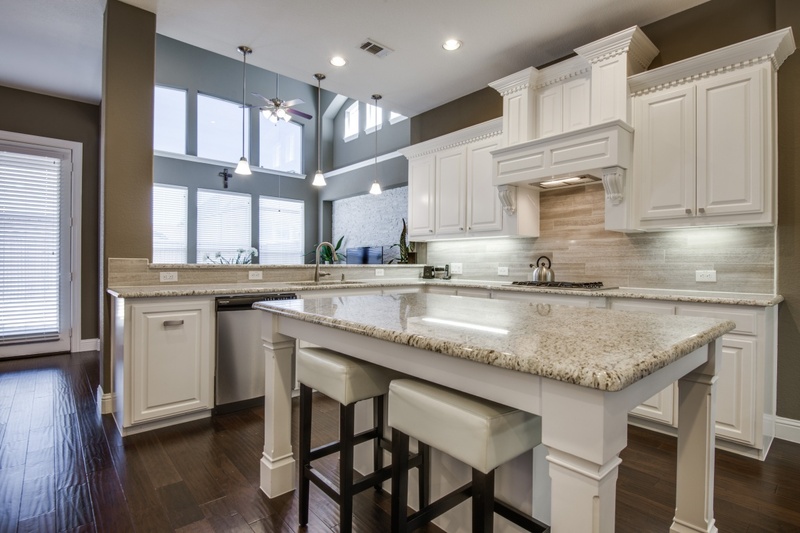 The Richwoods market in Frisco is still one of the hottest markets in the USA. Yes, I said, USA. Builders are STILL raising prices every month and the demand is still there even in the normal slow winter months. But opportunities like this home do not come along often if ever. The Entry boasts beautiful stonework around the flowerbeds. 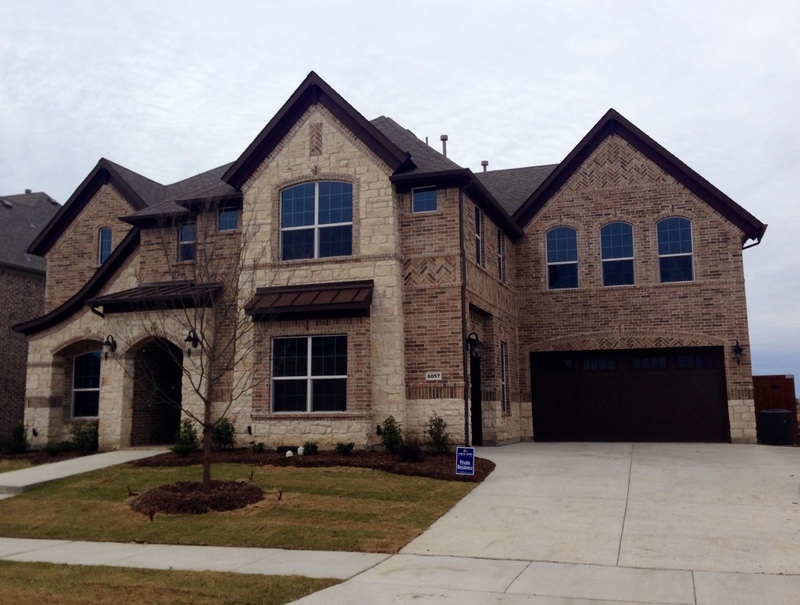 The owner is making a move from this Windsor Model built by the now John R. Landon Signature Series at Richwoods in Frisco. They put EVERYTHING that they could think of in this beautiful home. Entry with Nail Down Hand Scraped Hardwoods. Curved Staircase with additional added beam to separate dining room. Today, take a walk into the model home and you will see the starting price for this Model starts at $627,000. The owner has this priced way below market! Call or text me today for a tour or more information at (469) 733-2723. These pictures ARE the actual home! Dining room to the right as you enter. Study with upgraded cabinets and wainscoting. And it is AVAILABLE TODAY! That’s right. If you have to move in ASAP, here you go. If you have to move in a couple months, I am sure we can work that out as well. 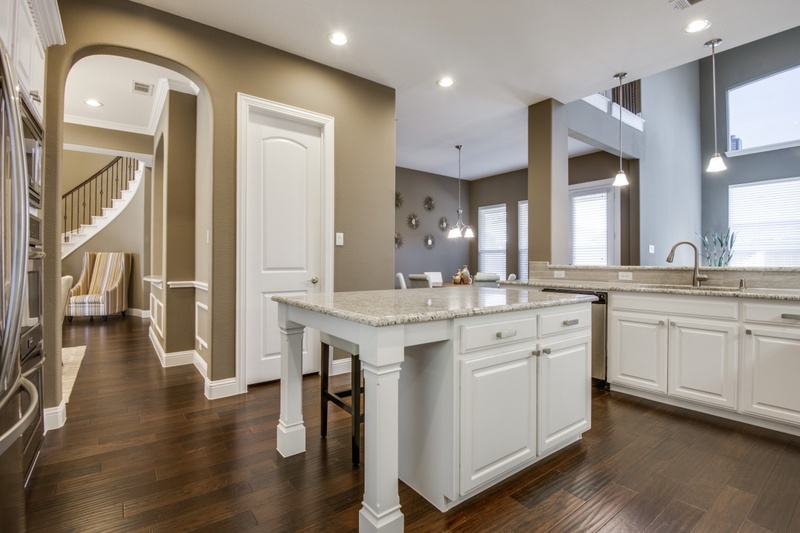 Since I am also a resident in Richwoods, there is no question in my mind that this home will sell quick combining the curb appeal and amount of Upgrades this buyer included. WOW! 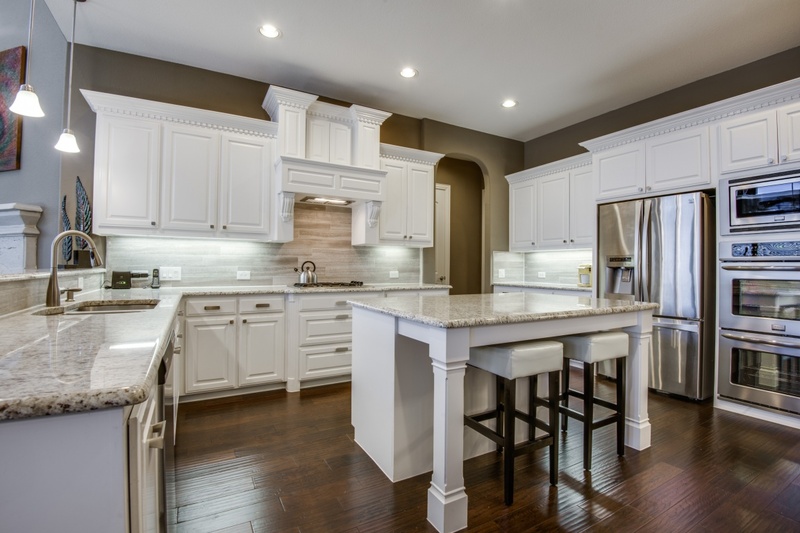 Executive chef Kitchen with Upgraded Backsplash! Beautiful Island. Notice the bar area opens to the wall of windows in the family room. The owner closed in 2013, but they did not move in until 2014. This would make a little more than a year that they lived in the house. (I would consider any house under 3 Years practically new). WOW! The picture speaks for itself! The massive wall of windows and completely tiled wall in the TV niche. VERY nice touch! I had the owners list out all of the upgrades that they have completed in the house and it is totaling in the $80,000’s! Master Bedroom with Upgraded Beams. 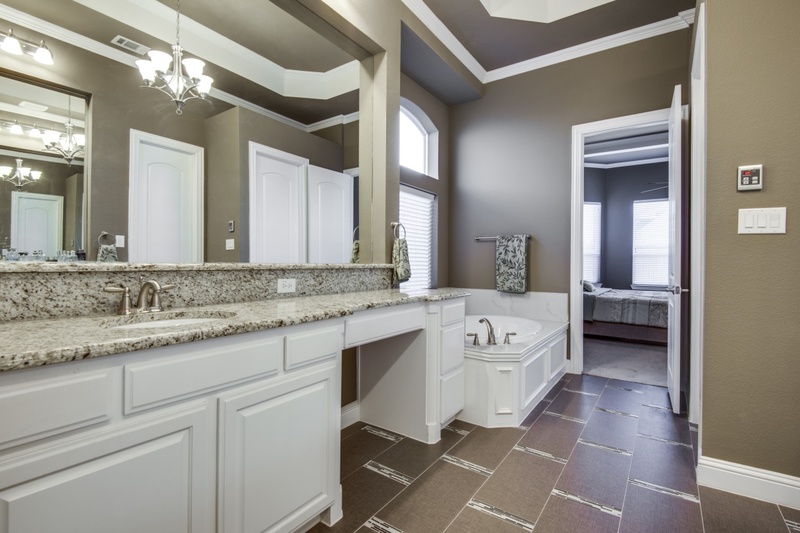 DECKED out Master Bath the same as the Model. I love the inset mirrors! I have sold 3 pre-owned homes here already due to job transfers, etc. And every one looked Sparkly new when the furniture was moved out! These homes like this one, do not come along often and are usually sold quick. Call or text me today at (469) 733-2723 for more info or if you would like to view the home. Media Room very well done! There is just way too many upgrades in this home to list out! But as you can see through the pictures EVERY room you see has something, if not many expensive upgrades! 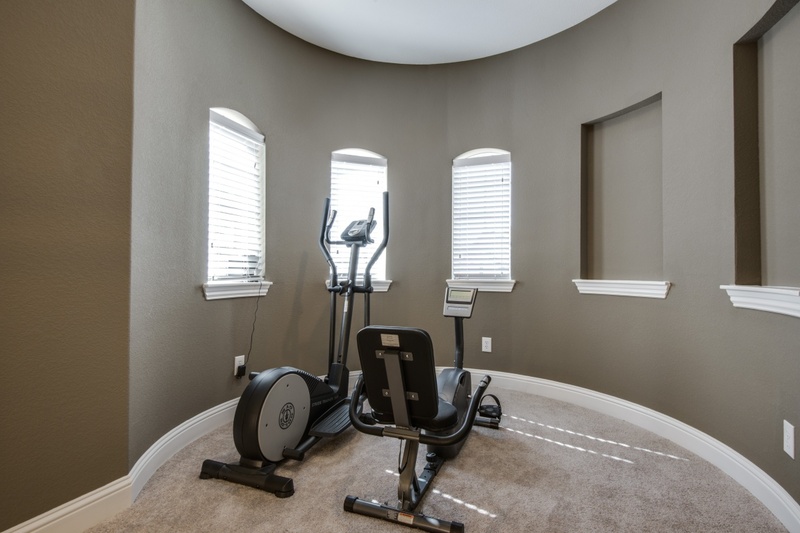 Bonus Workout room, play room. And this is what makes this house so unique! This is the 2nd Kitchen off of the main kitchen! Call or text me today to take a look at this gem! 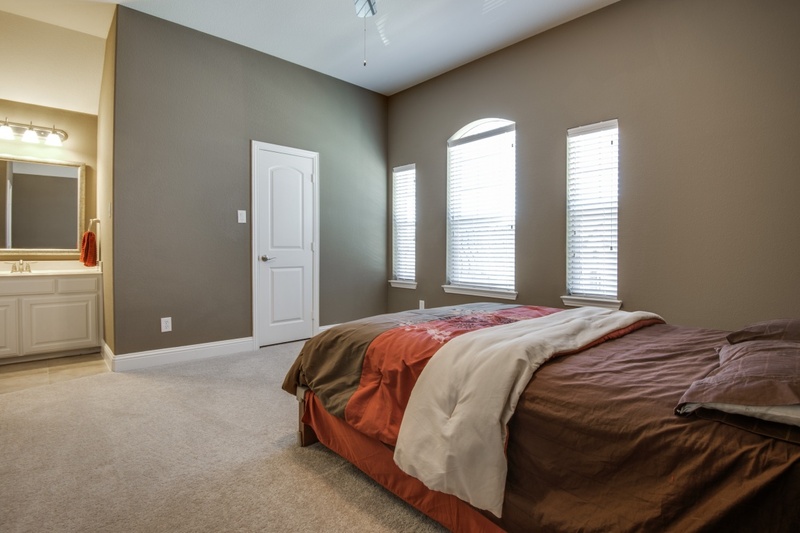 My best guess is if you built this home today with what additional rooms and upgrades that it has in it, you would most likely be in the $720’s or $730’s. But what it is priced at will absolutely blow your mind! 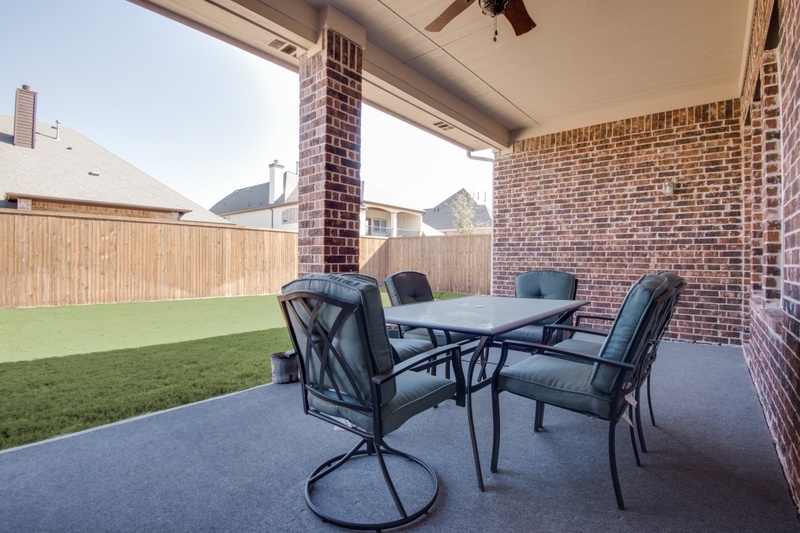 Richwoods Heights Phase 18 will be open tomorrow for holds at $2,500 for a Landon Home. 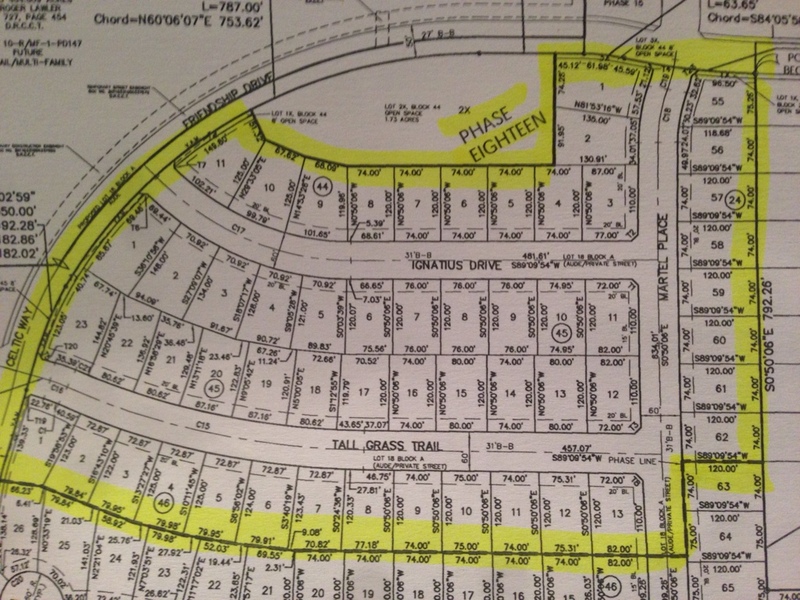 These lots will be inside the ring road and be built by Landon Homes and Toll Brothers Homes. ONLY Landon Homes will take holds for $2,500 and then they will call buyers accordingly to come in to the model, pick a lot and sign a contract. This will not guarantee you a lot. Landon plans to build the same plans and possibly a couple more that they built in Richwoods Glen and Richwoods Meadows. They have not released pricing of the homes or the lot premiums on the lots. 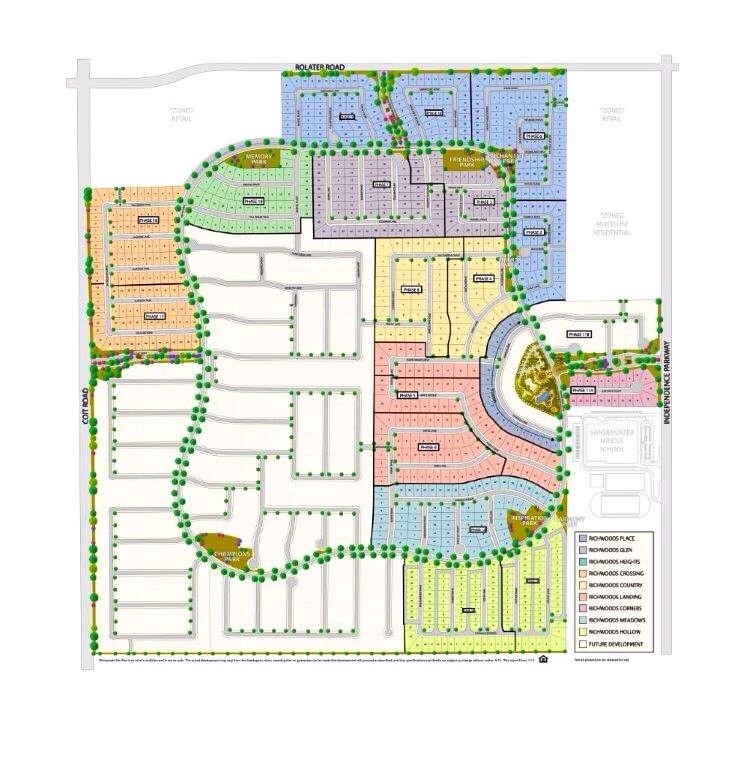 They actually are in the process right now of splitting up the lots between Landon and Toll Brothers. Landon will also not release all of their lots in this phase to sell in the beginning. They will released 8 or 9 only and then wait until those are sold before the next group will be released. There is only 55 lots in Phase 18 and from what I can gather, Landon and Toll Brothers will split the 55 as even as possible. 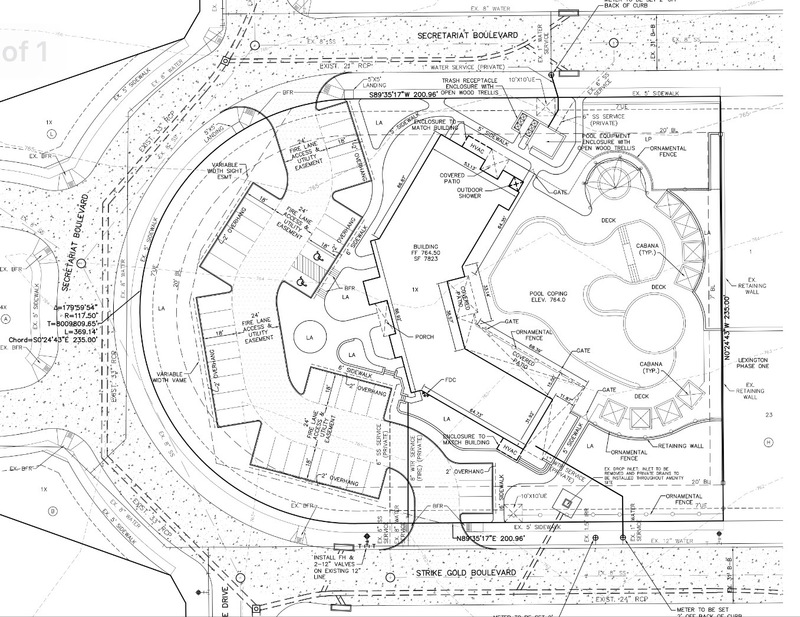 I am very excited about this phase because these lots will be very unique compared to the first couple sections. After looking at these Richwoods Heights lots, they developed them to create more character in this section. There really isn’t a “standard” size lot but looks like it’s 74 up to 102 on the fronts. Depth is mainly around 120-125 feet deep. There will also be the park to consider with 10 Lots that have a view. And in the other sections, Toll Brothers had 25% or less of the lots where here they will be 50/50! Call or Text me today at (469) 733-2723 if you have any other questions regarding Landon or Toll Brothers in Richwoods Heights. Landon’s $2,500 Hold is fully refundable if no lots fit your needs when you get to the model and select a lot. 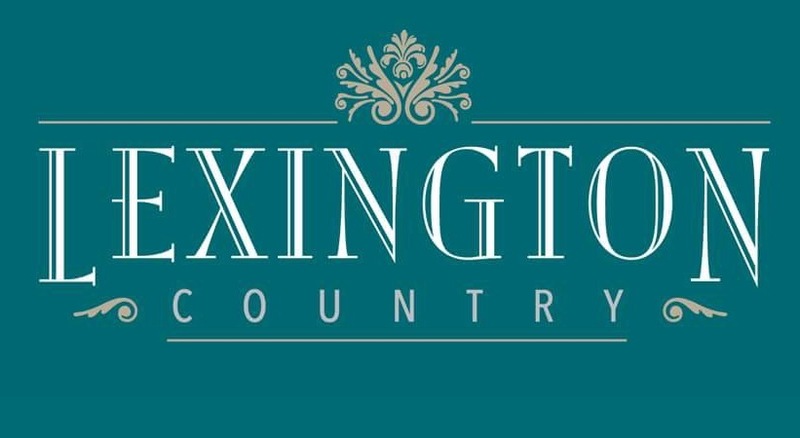 It’s all about timing and here is the time if you are looking to build one of the popular Yorkshire, Manchester, Buckingham or Windsor with Landon. I live here and know the Richwoods builders better than anyone, especially their bottom lines and additional incentives. 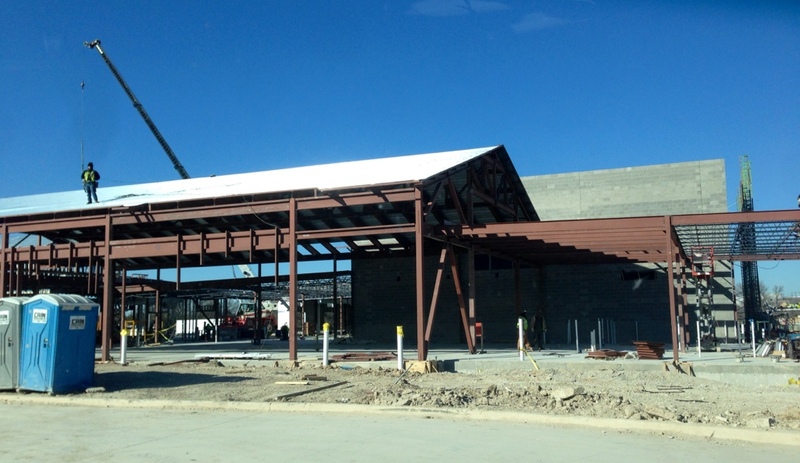 McSpedden Elementary in Frisco is ahead of Schedule! Take a drive through Lawler Park and you will see around 85 to 100 cars parked near the new McSpedden Elementary. The attendance zone for McSpedden has been finalized and students that are on the East Half of Richwoods and all of Lawler Park will attend McSpedden. The West half of Richwoods will still attend Curtsinger for 2014. 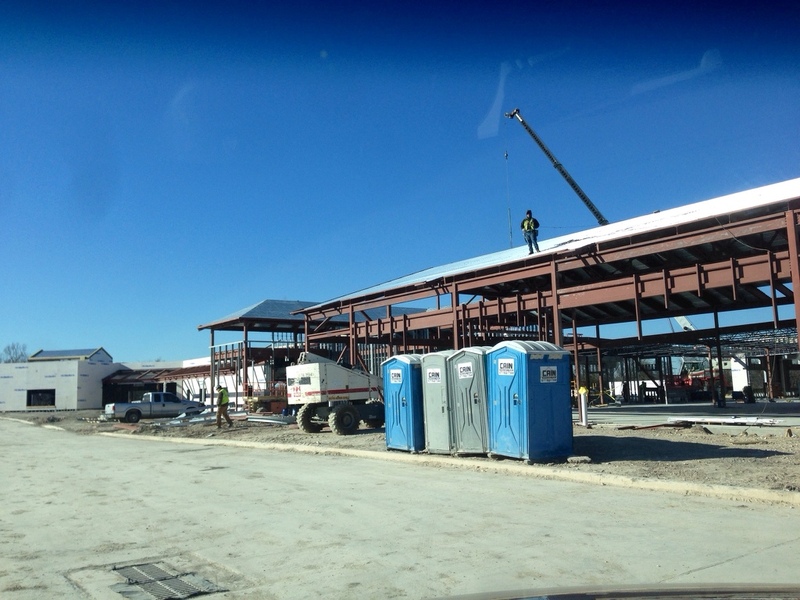 And it looks like the gym is up and the main areas including the roof. 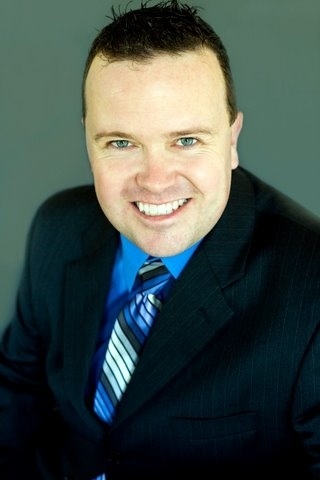 McSpedden was planned to be ready June 1st, but sources told me most likely it will be August. For more on Richwoods or Lawler Park text or call Brad Holden today at (469) 733-2723.